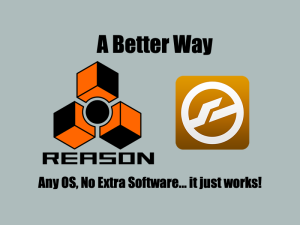 One of the most wanted things users of Reason have always wanted is the ability to use VST and AU Virtual Instruments in Reason, well the time has come and today here at LearnReason Matt is going to show you how to use VST and AU Virtual Instruments in Reason without the need for virtual cabling software that can just cause problems. 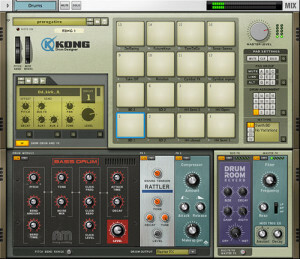 It just takes 4 things that are dead easy to set up and you are ready to play any VST or AU Virtual Instrument from within Reason. You can also Record the VST or AU instruments’s midi and render it to Audio all the while monitoring everything from your Main Mixer in Reason. Don’t keep this to yourself let the world know! Here is a link to go and download MiniHost, you will need to become a member of their Forum to download. Use that forum to learn how to use MiniHost. Windows users here is a link to the LoopBe1 Virtual Midi Driver you will need.